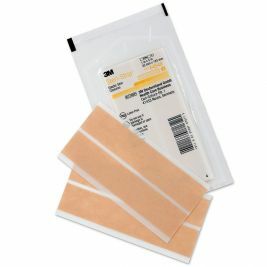 Skin strips in care homes are important to make sure that wounds heal faster. 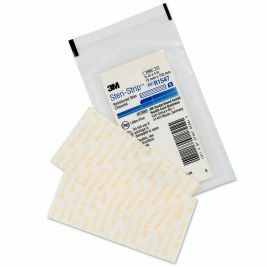 It also lessens the chances of acquiring any infection especially when a patient has an open wound. 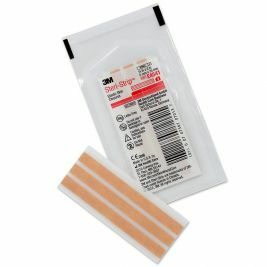 These are applied on lacerations and pulled on either side to tighten the wound. 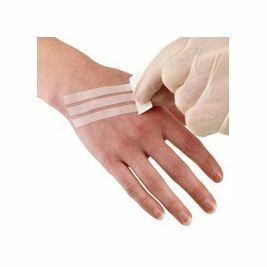 This can be done as an alternate to sutures if small wounds are incurred. 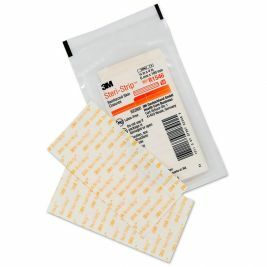 It prevents a condition called maceration, which is defined as softening of the skin due to long exposure to moisture. 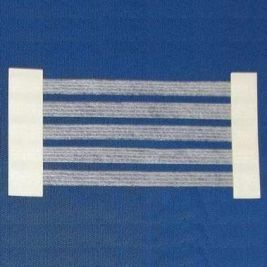 This happens when the skin of the patient becomes wet because of perspiration. 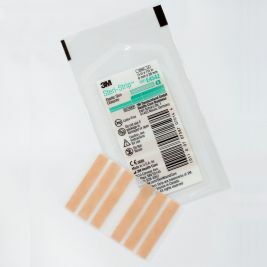 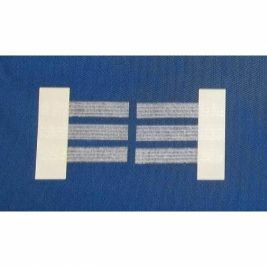 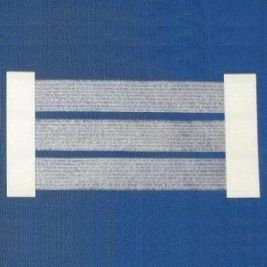 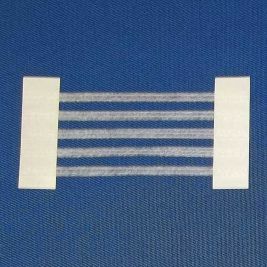 Skin strips prevent maceration from happening since it is made from breathable but durable material. 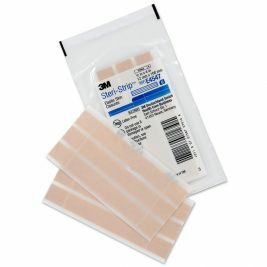 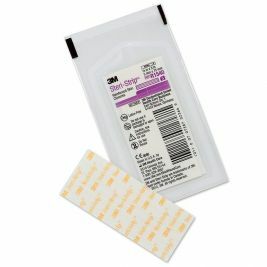 When it comes to skin strips, nothing can beat the offers from Care Shop. 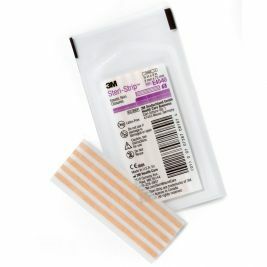 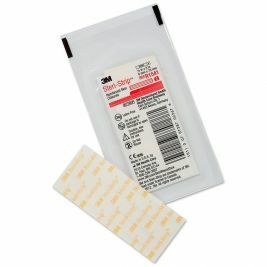 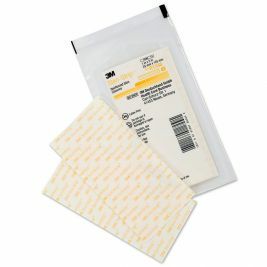 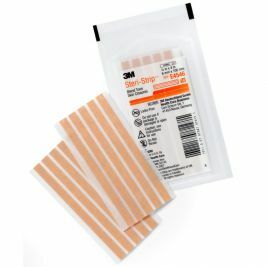 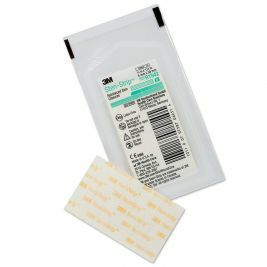 We have good supplies of skin strips that are made from durable materials. 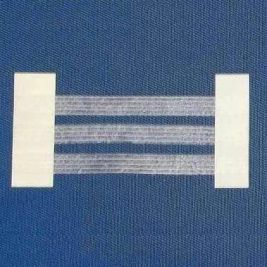 There are a lot more brands to choose from and all of them are extensively reviewed by experts to make sure that every product is high quality. 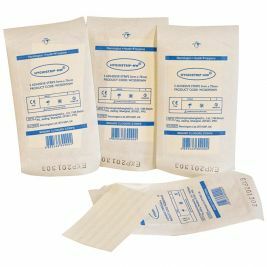 For further inquiries, we have experts on standby to guide everyone when choosing the best brand for any medical concerns. 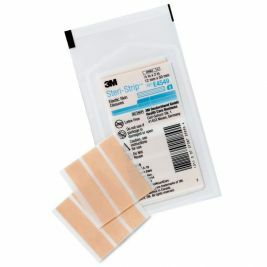 Skin Strips There are 25 products.